Due to budget cuts, the Monterey Herald will no longer publish my quotation quiz. So my nine-year, 476 weekly column run is over at the Herald. 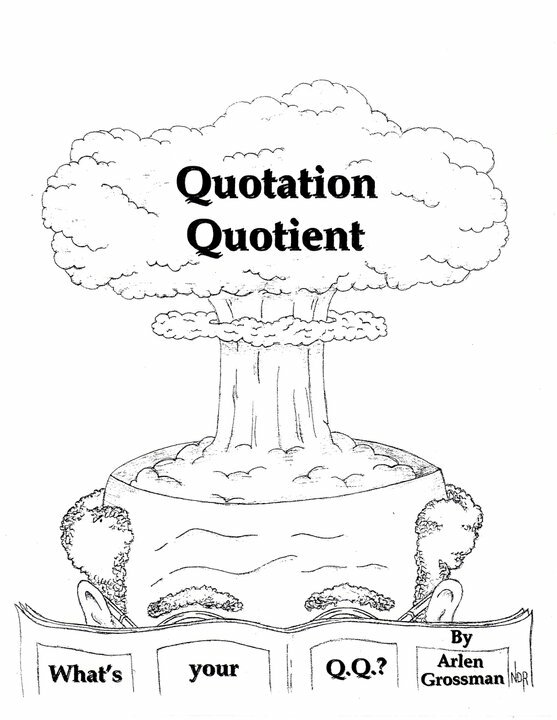 Unless I find a new publication home for the quotation quiz, there will be no new quizzes. In the meantime, please enjoy the hundreds of previous quizzes, and I greatly thank those who read this website. ― Adrian Tan, b. 1966, is a lawyer and author from Singapore. –A. J. Liebling, 1904-1963, an American journalist, wrote frequently for the New Yorker.